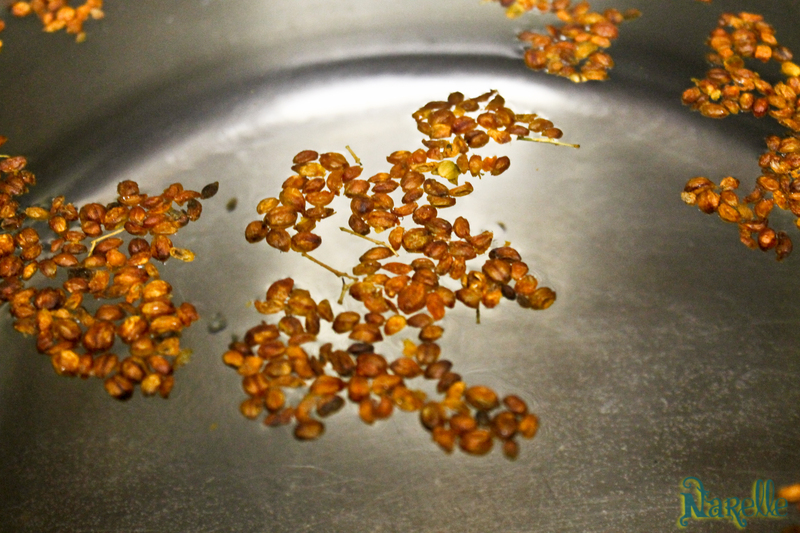 Celastrus Seed is one of my new favorite herbs. This brain food is a great herbal tonic, that i use everyday. 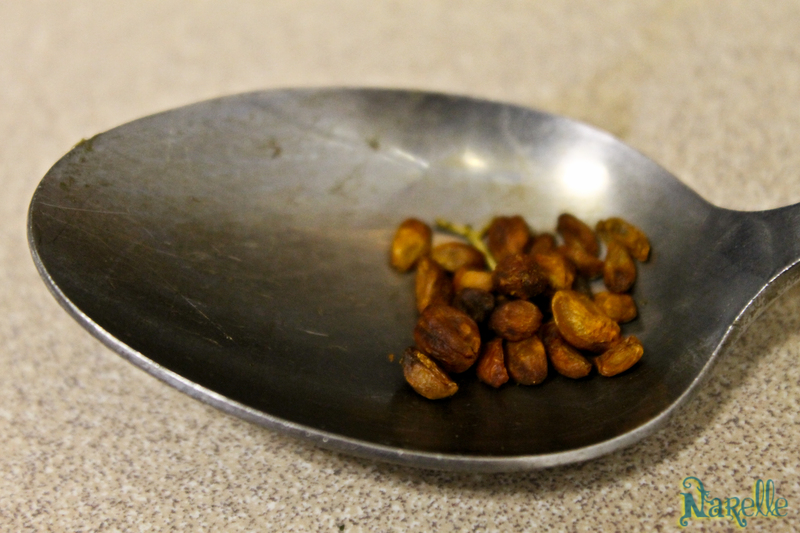 It can be used in three ways: brewed as a tea, eaten directly, or by cold pressing the oils and taking this once a day. I have done all three and have obtained three different responses from each, which i will discuss later. Celastrus has been used for centuries in Ayurvedic medicine for enhancement in brain function. Like Bacopa, this herb can be taken daily and has proved an increase in learning, memory, and recollection of information. There are countless studies that have been done and many testimonials that back up these statements. Many students rave about this herb when they are cramming for finals or are trying to learn new subjects. It is often used as a memory loss prevention herb as well, especially those where there may be a possibility of Alzheimer’s or Parkinson’s Disease. Many individuals also claim that it has helped clear up their depression problems. I use this herb everyday and have noticed a big difference. I usually use it in the morning as soon as I wake up before i drink my morning super tea. Within a few minutes you can feel its effects! Its like you become wide awake. I am currently using the oil from the seed, and love the effects it has had. 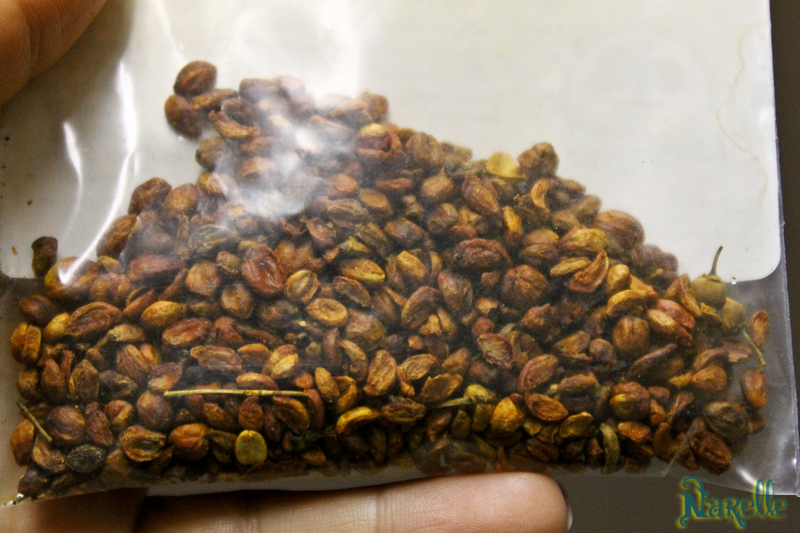 When first getting into this herb i ordered the seeds. I tried brewing it in a tea and also eating it straight. When i first got them, I chewed about 24 seeds and kept them in the side of my cheek for a few minutes until they began to disintegrate. Within a few minutes i received a huge burst of energy! It was amazing. I then brewed 3 tablespoons in a big big pot of water with some Goji Berries. This added a light sweetness, and i figured adding a smart berry to this tea would be a great idea. I drank this tea through out the day in place of my water. Through out the entire day i felt even more energized than normal, and felt an even stronger mental clarity. I definitely suggest trying out this amazing seed! I would suggest either brewing the tea and drinking it throughout the day or using the cold pressed oil. I enjoy adding some drops of the oil to my water as well and drinking that through out the day! After trying a few different cold pressed oils, i obtained a product from Love Leaf Gardens. This product was one of the most pure i have tried, and i feel the best results from it! They are incredibly fairly priced as well, $12.00 for 30ml! This will allow you to try it for a month or so. I can guarantee that you will feel a difference in your cognitive functioning almost immediately! Enjoy! 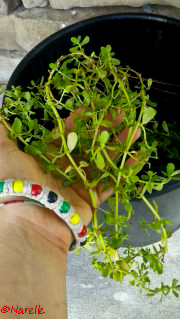 Bacopa Monnieri, also known as Brahmi, is my newest and latest favorite herb. 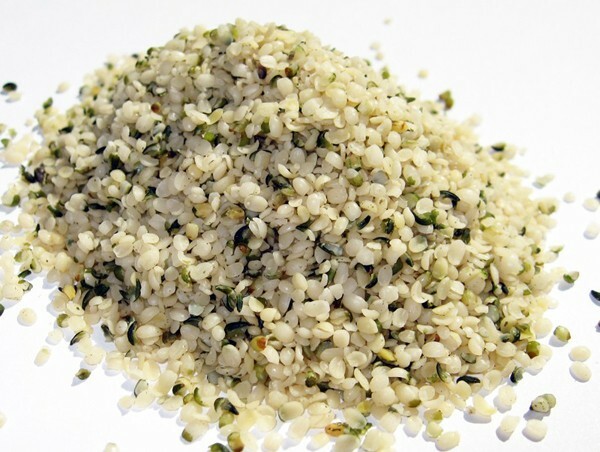 I use it every morning in my “Superfood Coffee” that I make and Im not sure how I went without it before. Being that I currently re-entered school to gain my BS in Psychology and am taking courses to become a Doctor of Chinese Medicine, I have a lot of studying to do in between the eight million other things I need to get done in a day. Bacopa is an adaptonagentic neuro tonic that enhances your memory and your ability to learn and recall information. It is extremely beneficial for the brain, mental deficiency, learning new skill, anxiety, depression, stress, Alzheimer’s Disease and “ADHD”. 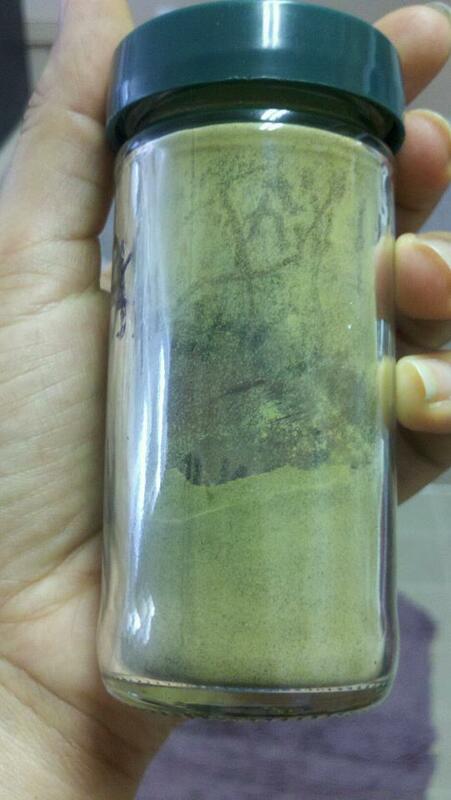 As you can see, this herb mostly affects the Hippocampus in the brain, stimulating it in order to build new neurons. The brain works like this: When we go to learn a new task, neurons in certain parts of our brain become stimulated and they become stronger. When they become stronger and more powerful they connect with stronger neurons and also attach to weaker ones of the same area. However, when that same neuron is again stimulated, it strengthens that weaker neuron making it strong, and therefore building your ability at that particular skill. Bacopa stimulates neurons in the hippocampus and allows your ability to learn and recall to grow. This is why this herb is especially good for children . A child’s brain is extremely plastic (plasticity is the brains ability to learn new things) and do not have many weak neurons. When their brain is stimulated the appropriate neurons become stronger. The brain then gets rid of the ones that have little or no activity, and this is why it is easier for children to learn new tasks (such as foreign languages) than adults. Proving a child with this herb can help with neuronal stimulation allowing them to obtain more information and learn many new skills. In a study of Neuropsychopharmacology Bacopa was tested to see the benefits of the herb on the brain. This study came to the findings that Bacopa decreases the rate of forgetfulness of newly acquired information, and an increase in verbal learning and memory consolidation. In another study that was preformed, it was found that students who used bacopa retained more information than those who did not. Six months later the students were retested on this information and the ones still taking Bacopa were able to recall all of the information learned prior. The Triterpenoid saponins and Bacosides of Bacopa are what enhance the nerve impulse transmission. It enhances kinase activity, neuronal synthesis, and the restoration and regeneration of synaptic activity. This is what makes Bacopa so nerve nourishing. 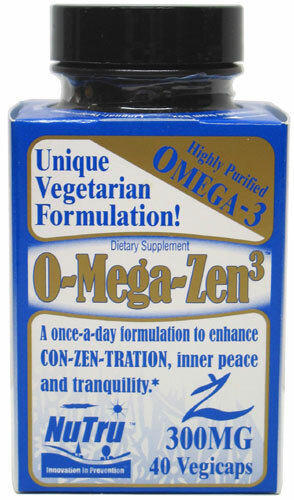 It is stimulating and strengthening your neurons, creating optimal brain functioning. It was also found that Bacopa had the ability to stimulate GABA, an amino acid that is found in the central nervous system and transfers nerve impulses. When GABA production is enhanced, improved memory, the ability to adapt to new conditions, and improved acquisition will be found. A study has shown that this herb has the same effect as SSRI’s and MAOI’s in the fact that they block serotonin from reuptake back into the brain cell once it is released. (That’s how anti depressants work, the keep your brain flooded with serotonin) Bacopa was found to increase serotonin content. As you can see this is an amazing herb. Try it for yourself and reap the benefits first hand!